Recipe of the Day: Pumpkin Spice Doughnuts! You could be eating fresh, homemade doughnuts in less than 30 minutes! This recipe is part of our FeedfeedTV series Dessert of the Month hosted by our own doughnut expert @thesweetandsimplekitchen. 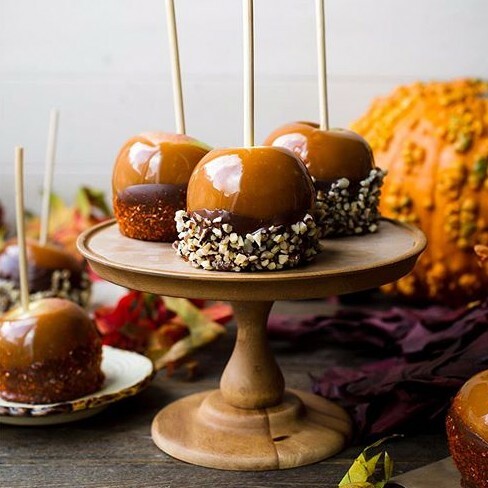 Perfect for a weekend baking project or to bring to a Halloween party. 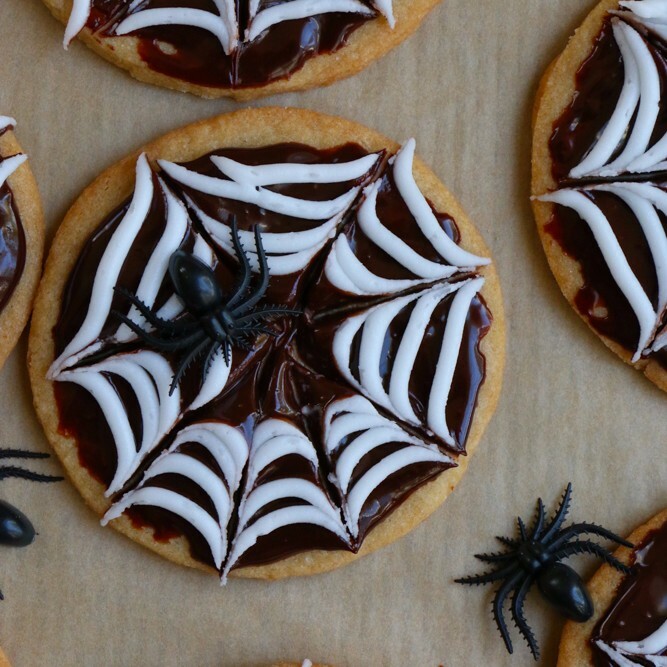 Spider Web Sugar Cookies by @hipfoodiemom1. Click here for a step by step video tutorial. 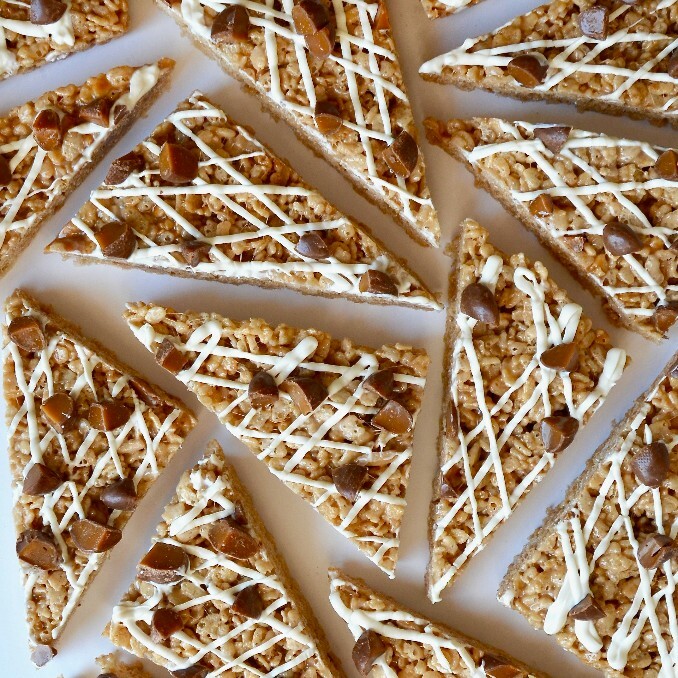 Leftover Halloween Candy Crispy Cereal Treats by @justataste. Click here for a step by step video tutorial. P.S. The Holidays are right around the corner which means it's time to start planning your holiday baking! 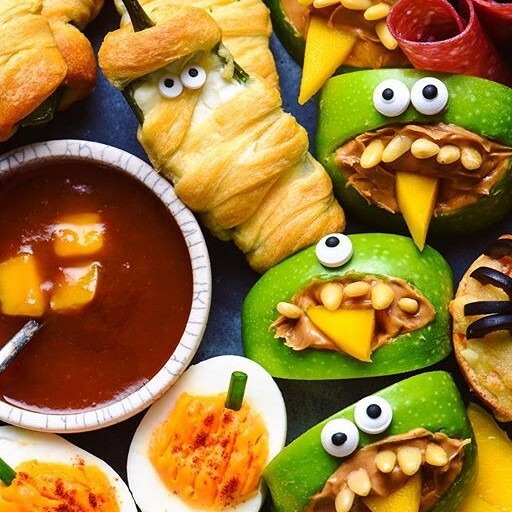 Need some help with what to make? Our print collaboration with Bake From Scratch is officially on newsstands! 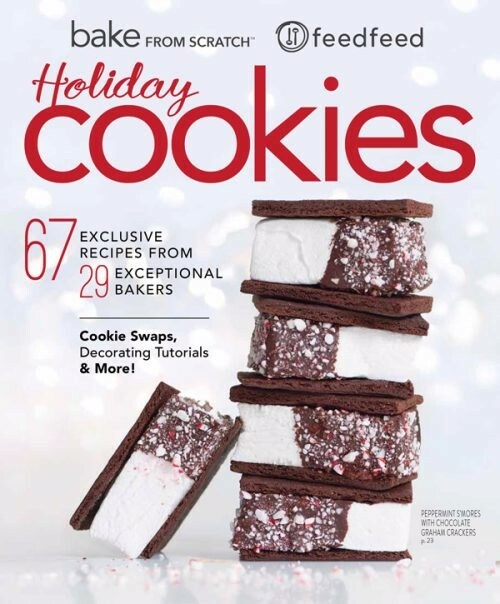 This special Holiday Cookie issue features 29 of our editors and contributors who love to bake & it's filled with all of their favorite holiday cookie recipes! Pick up your copy here!